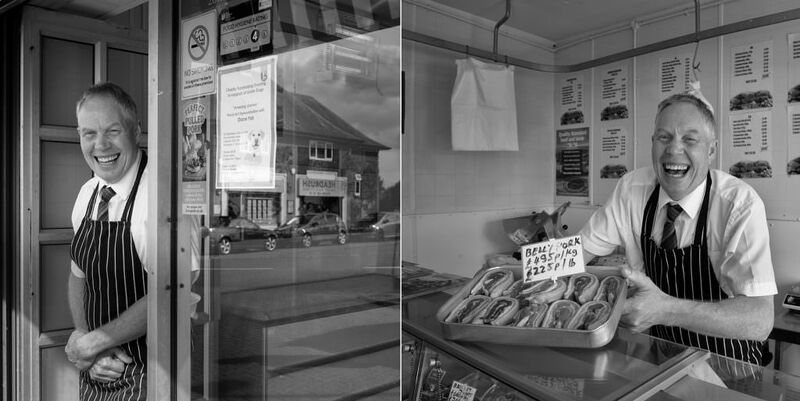 Independent shopkeeper and restaurants are a great source of exceptional service and original products. 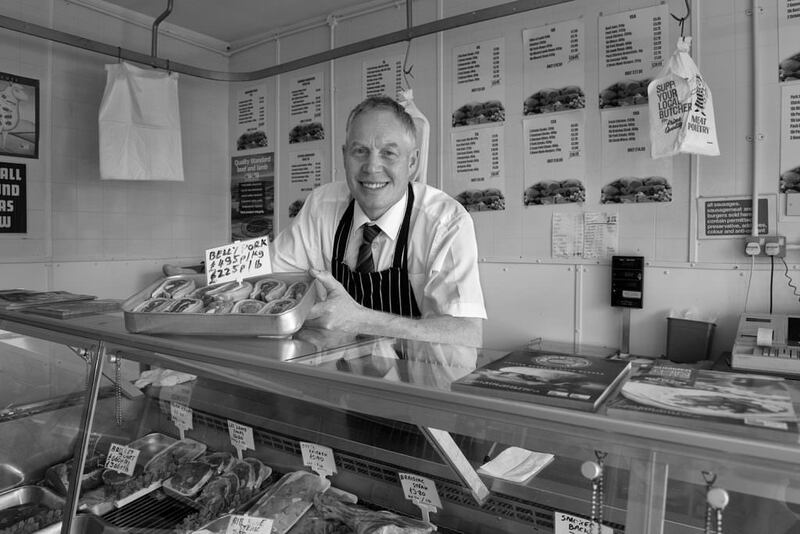 Local food shops and restaurants have become a haven for anybody who cares about the quality and provenance of the food they eat and shops that offer products, supply them with amazing enthusiasm, always going ‘the extra mile’. Independent shops are about people and place. 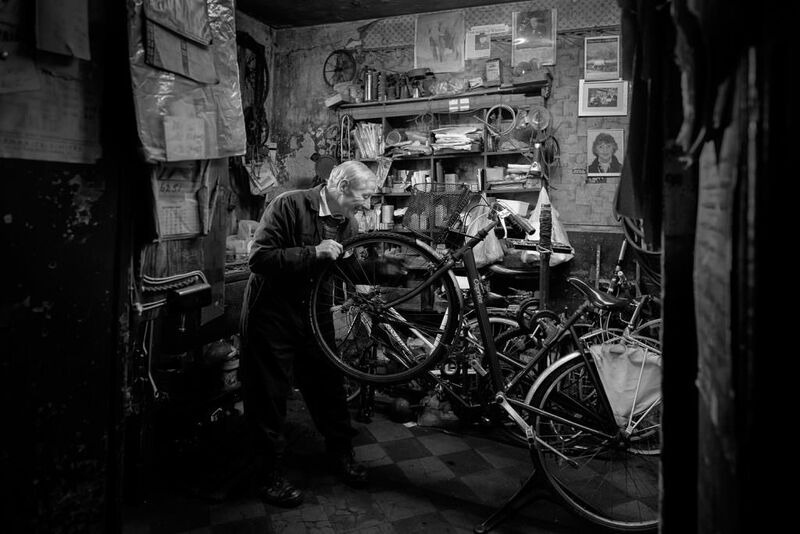 The shops are populated by remarkable individuals, all of whom care deeply about the service they offer. 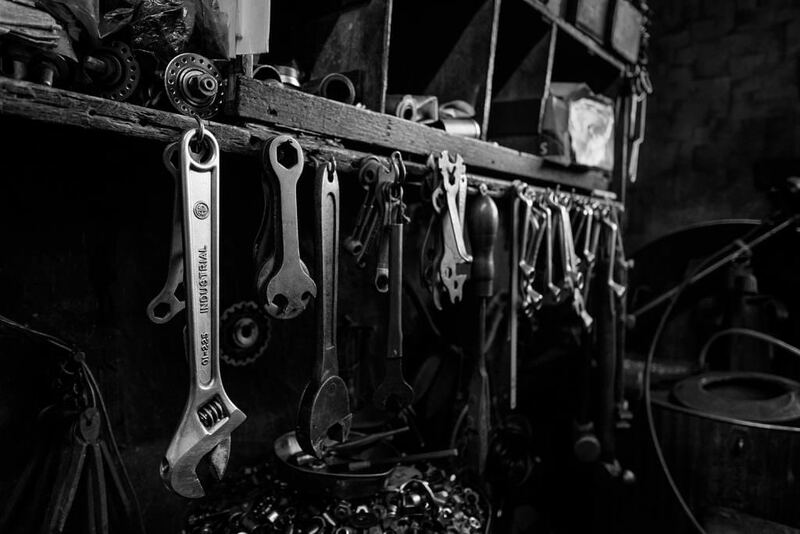 Situated on the corner of Chester Street and Curzon Street in Saltney, Morgan’s is celebrating 100 years of selling and repairing bikes a true independent local shop. 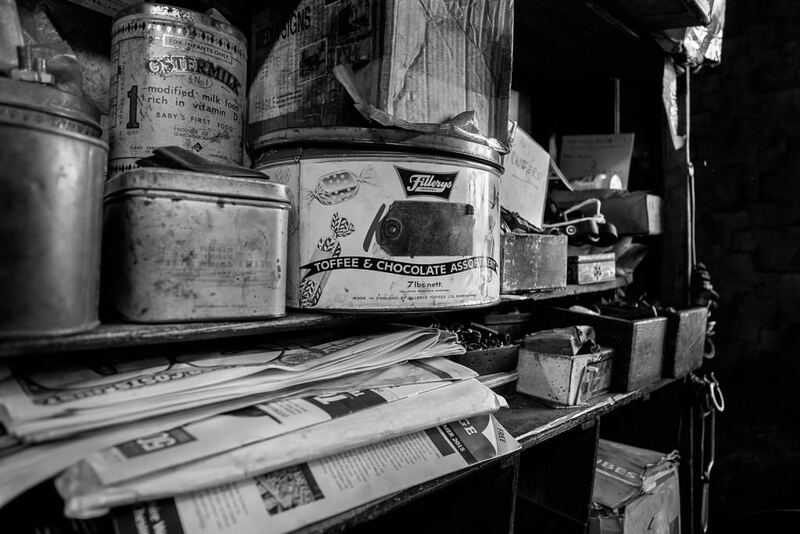 Standing behind the wooden counter of the tiny shop front – which has remained unchanged for more than 50 years is Terry Morgan who is is in his eighties. 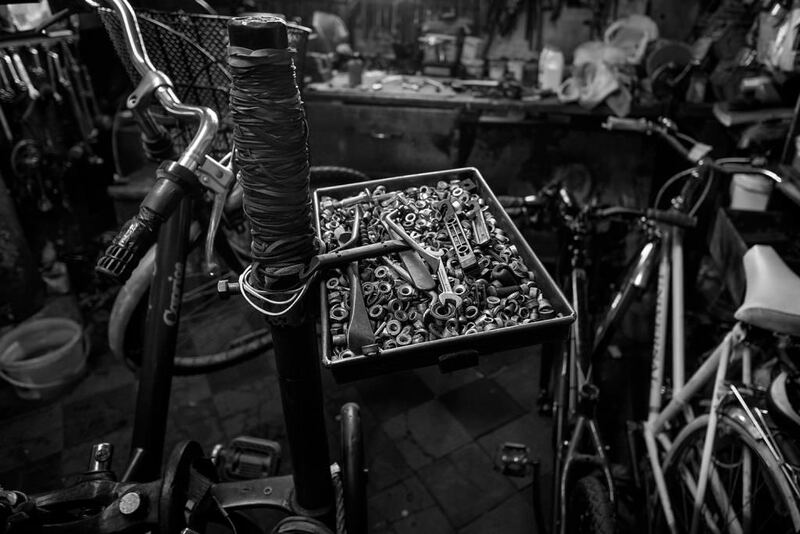 Still heated by coal stove, this tiny space is crammed with all the parts and tools needed for servicing and repairing cycles. 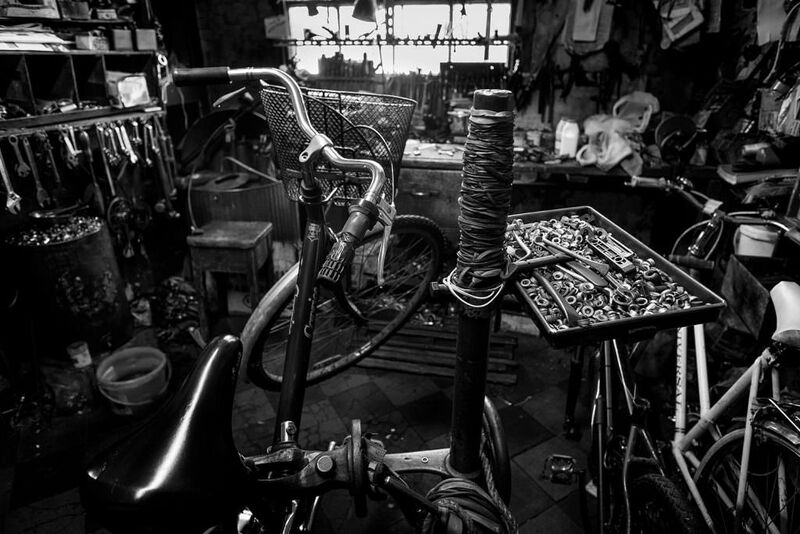 This tiny shop also has every cycle accessory you will ever require, as well as brand new bikes, of course. 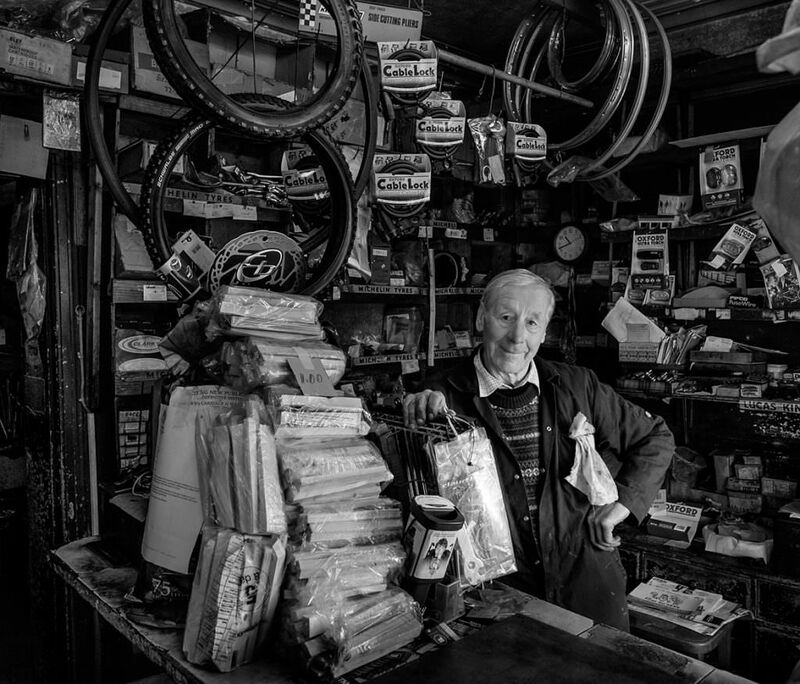 Terry was a delight to photograph telling me that the business was started by his uncle Bill Morgan in Boughton, Chester, all those years ago. Kingdom Thenga is the proprietor of this fab restaurant in Hoole, Chester. 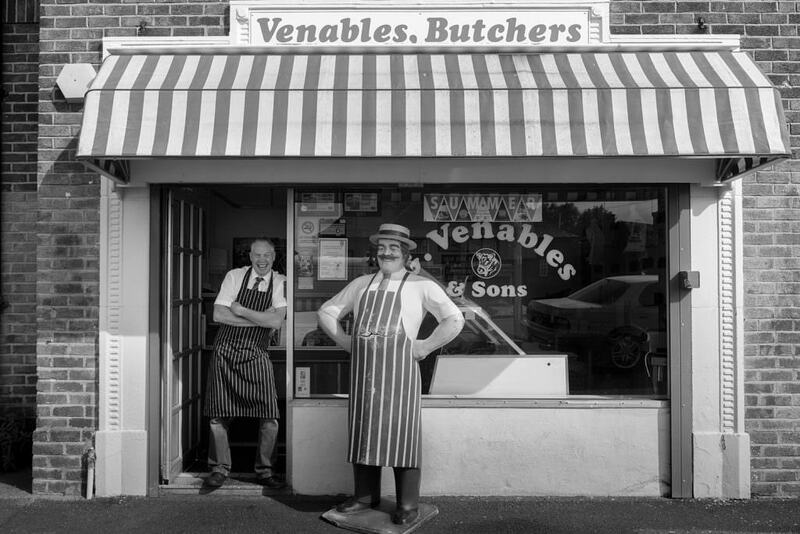 Pete Venables owns and runs this traditional butchers shop in Cliveden Road, Lache. 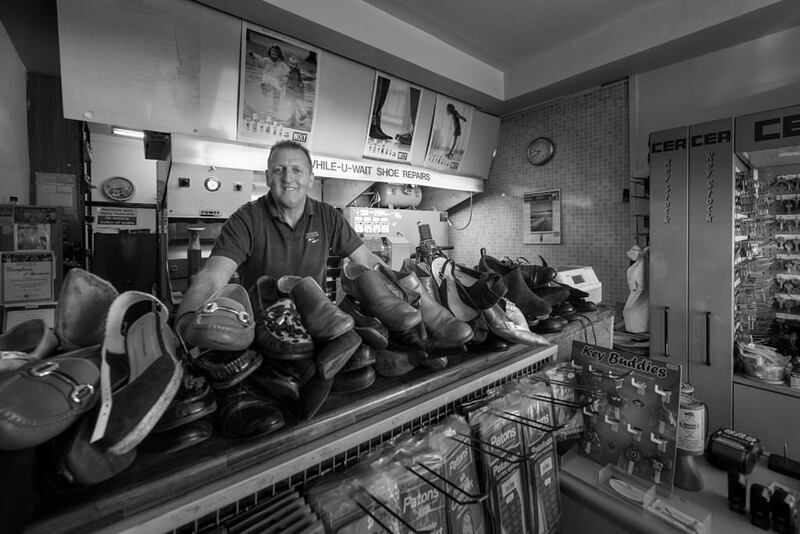 Paul and Jon Jenkins run a vibrant shop in Hoole. 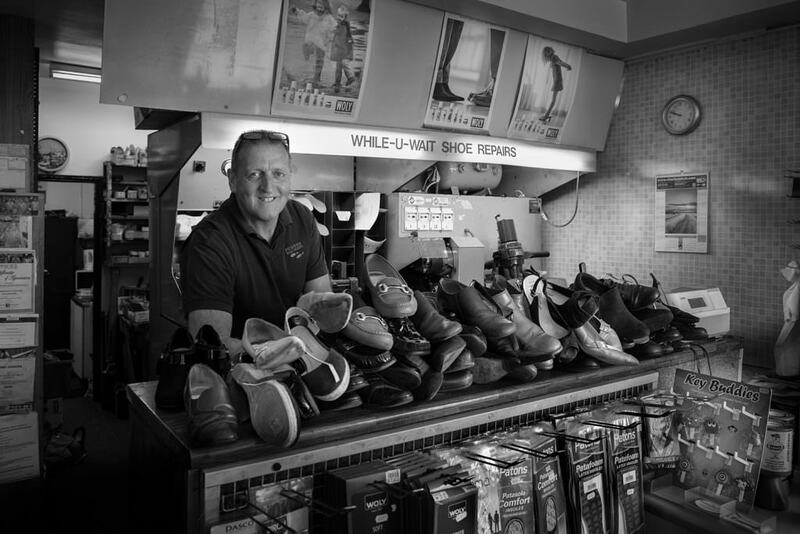 The business was established in 1900 and still welcomes many customers. 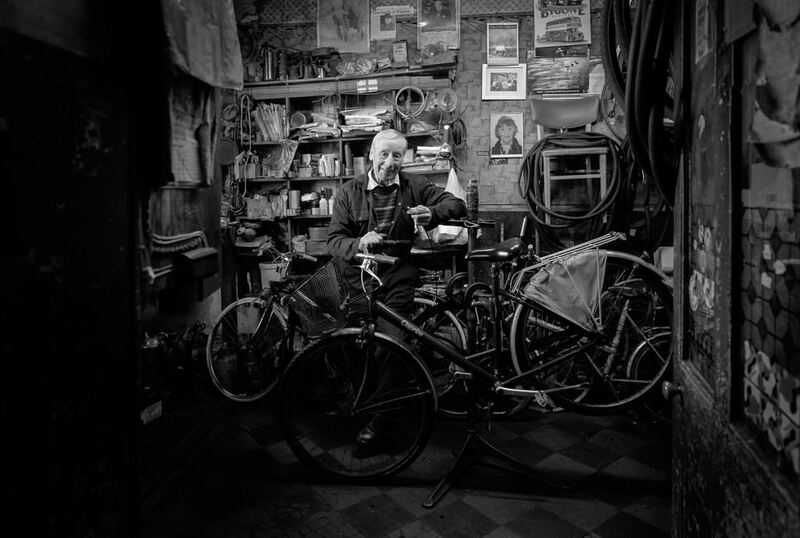 While I was in the shop we were interrupted many times by people popping in for a key to be cut or shoe repair.